Two of Africa’s largest mobile operators and mobile money providers, Orange Group and MTN Group, yesterday announced a joint venture, Mowali (mobile wallet interoperability), to enable interoperable payments across the continent. Mowali makes it possible to send money between mobile money accounts issued by any mobile money provider, in real time and at low cost. 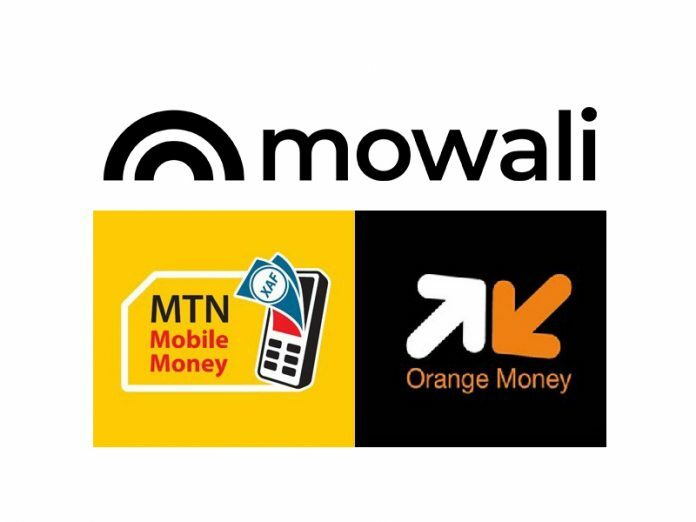 “One of MTN’s goals is to accelerate the penetration of mobile financial service in Africa, Mowali is one such vehicle that will help us achieve that objective. Furthermore, co-operation and partnerships that help us accelerate the pace of development and overcome some of the scale, scope, and complexity of challenges that society faces are key. This partnership with Orange is, therefore, an important step in helping us play a meaningful role in supporting the United Nations’ Sustainable Development Goals related to eliminating extreme poverty and enhancing socio-economic development in the markets we operate in and beyond. Thus giving our customers access to a bright, digital future.” said Rob Shuter, Group President and CEO of MTN.